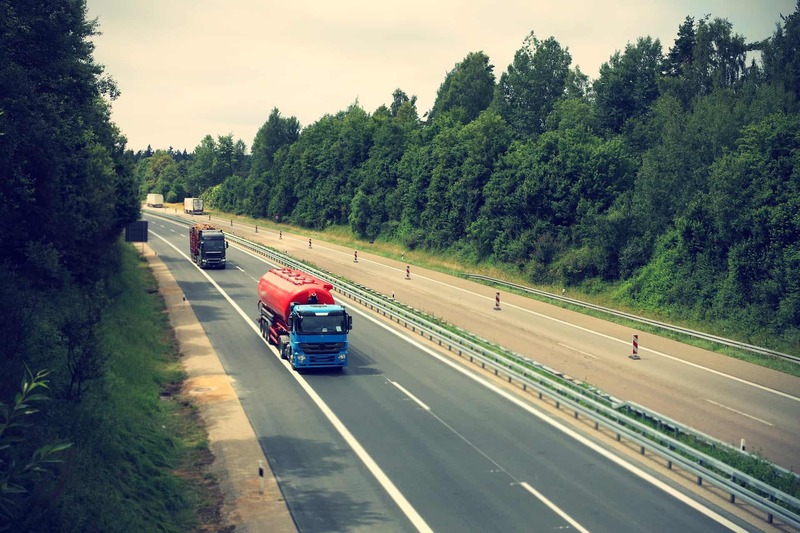 Trucking companies were provided 18 months to adopt the new hours-of-service rules for truck drivers. First announced in December 2011 the U.S. Department of Transportation’s Federal Motor Carrier Safety Administration (FMCSA), the rules limit the average work week for truck drivers to 70 hours to ensure that all truck operators have adequate rest. Working long daily and weekly hours on a continuing basis is associated with chronic fatigue, a high risk of crashes, and a number of serious chronic health conditions in drivers. It is estimated that these new safety regulations will save 19 lives and prevent approximately 1,400 crashes and 560 injuries each year. Requires truck drivers to take a 30-minute break during the first eight hours of a shift. The final rule retains the current 11-hour daily driving limit and 14-hour work day. Companies and drivers that commit egregious violations of the rule could face the maximum penalties for each offense. Trucking companies and passenger carriers that allow drivers to exceed driving limits by more than three hours could be fined $11,000 per offense, and the drivers themselves could face civil penalties of up to $2,750 for each offense.